Let’s talk destination weddings today! Destination Weddings are always a popular subject which is why we continue to cover the topic on a regular basis! While the topic of destination weddings can sometimes scare wedding couples off because the planning seems difficult, the advances in event technology have become more helpful than ever to simplify the planning process! AllSeated makes it easy to collaborate with destination wedding venues, vendors and planners without the need for in-person meetings. Our floorplan tools, 3D technology and Virtual Reality allows you to virtually walk through your event space without being on location. So now, more than ever, destination weddings are easier to navigate and plan with the help of event technology tools! We have shared several destination wedding planning articles this year so in case you missed one, we decided to round them up for you all in one place. Please use this article round-up as a resource for your destination wedding planning needs! 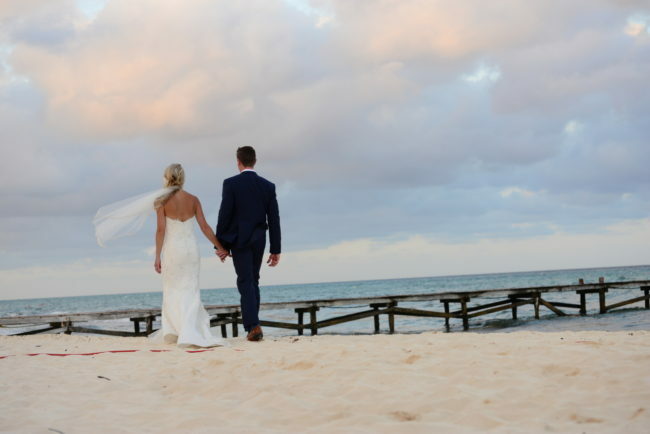 If you are trying to determine if you want a destination wedding, start here with Are You A Destination Wedding Couple? Here’s help with How To Choose Your Destination Wedding Location. Learn what’s Trending And New In Destination Weddings. Focus on the food in this article about Destination Wedding Cuisine Trends. Think about the wedding related events with this article about How To Plan Your Destination Wedding Welcome Dinner. Think about your floorplans with the help of Mastering The Art Of Destination Wedding Floorplans. 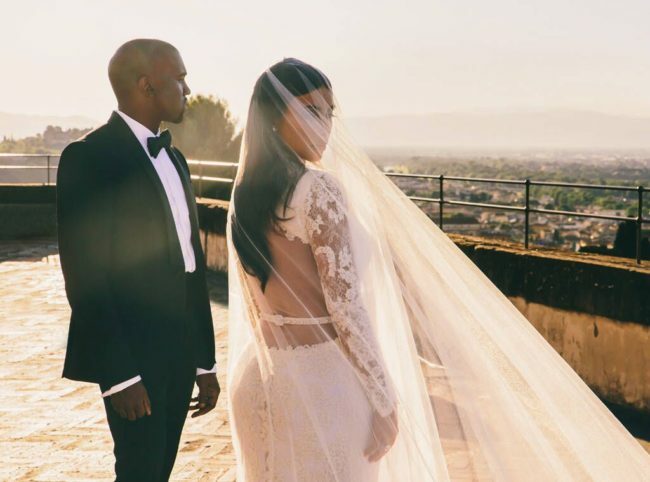 And gush over Favorite Celebrity Destination Weddings! Are there other areas of destination wedding planning you want to see covered? Any specific questions on destination weddings and your planning process? Please let us know in the comments!